With so many different types of massage how on earth do you pick the one that will give you what you need? You can’t go wrong with a Swedish. It’s the classic - the best known and most popular option on which all other forms of massage are based. In most countries it’s just called a massage - the Swedish bit is added in the Netherlands and the UK. There are five types of strokes (s was missing) that make up the traditional Swedish massage technique and each has a French name. Effleurage is the main one. The therapist will use their hands, forearms or elbows to rub your muscles in long gliding movements pushing blood in the direction of your heart. An oil or lotion is used to help with movement. There’s also kneading and tapping and your limbs may be bent and stretched a little bit. If that all sounds a bit daunting and continental think of the benefits. Massage is brilliant at combating stress and relaxes the mind and body. It’s not just about getting rid of those knots or for super sporty people. Your circulation and lymph system are boosted and massage helps with chronic pain. You can’t go wrong with a Swedish. It’s the classic - the best known and most popular option on which all other forms of massage are based. You can choose to have your full body or just an area done. Back, neck and shoulders is popular as these get particularly tight from being at a computer all day. The pressure can be as light or firm as you like. Don’t assume that a pint-sized masseuse will go easy on you or that a giant can’t be gentle. Ask for what you’d like. Same goes for any areas that are off-limits due to injury or just feeling uncomfortable. Once your massage therapist has asked about your various aches and pains, they’ll leave the room so you can undress. You’ll usually be asked to strip down to your knickers and to lie down on a massage table covered up by towels and a sheet. Most massage therapists use a bed with a head hole so that you’re comfortable lying face-down. Some beds are even heated which is an added treat. Where Swedish massage is different from some of the more specialist kinds is that it’s all about relaxation and muscle tissue. 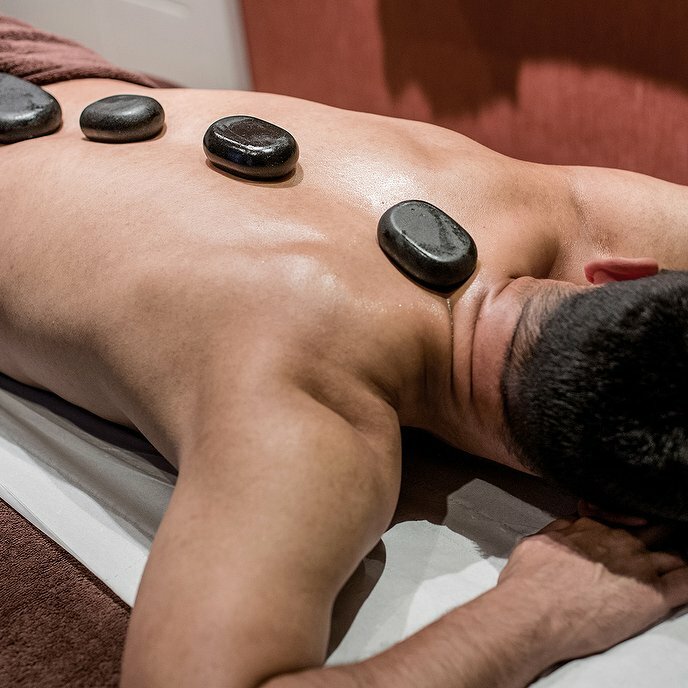 A deep tissue or sports massage involves more pressure and works on the tendons and fascia (the protective layer surrounding the bones, joints) as well as muscles. With a Thai massage you get stood on a bit! Whichever type of massage you go for you really will enjoy it.